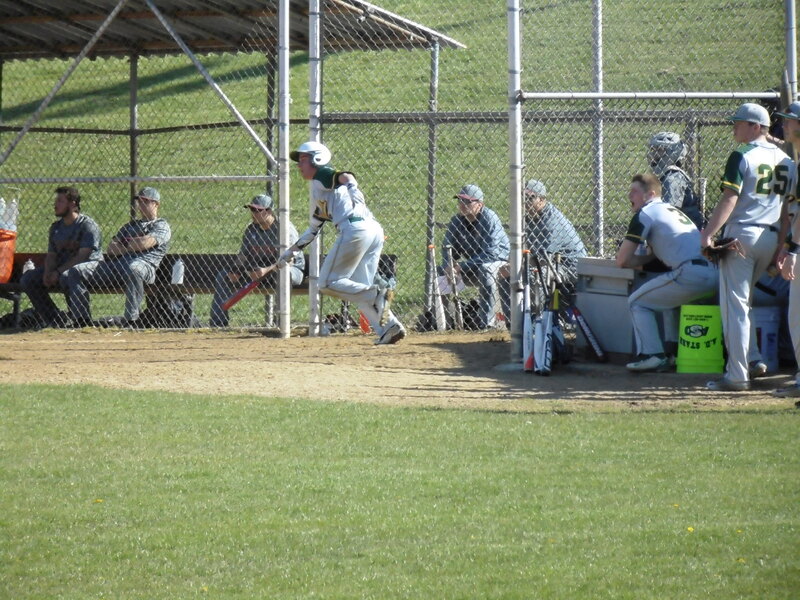 By: Ryan Kendrick -The Seton-La Salle Boys’ Baseball team have started the season with a slam. The boys’ volleyball team at Seton- La Salle is known for their hard work, dedication, and overall good players. 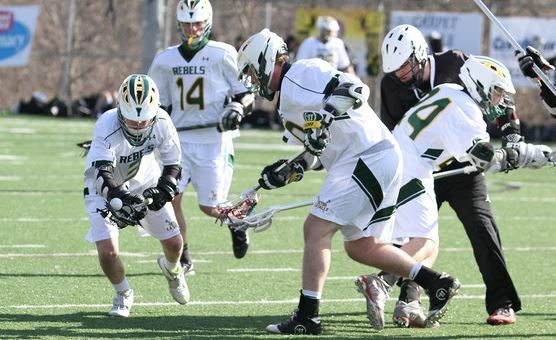 By: Kevin McLane – With the first few days of spring 2016 come and gone, this season’s Rebel boys’ lacrosse team can be found hard at work on Merrick Athletic Field.